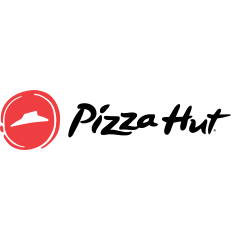 Pizza Hut, pizza restaurant, listed under "Pizza Restaurants" category, is located at 537 US Highway 80 West Demopolis AL, 36732 and can be reached by 3342892094 phone number. Pizza Hut has currently 0 reviews. Browse all Pizza Restaurants in Demopolis AL. Discover census data for Demopolis, AL.